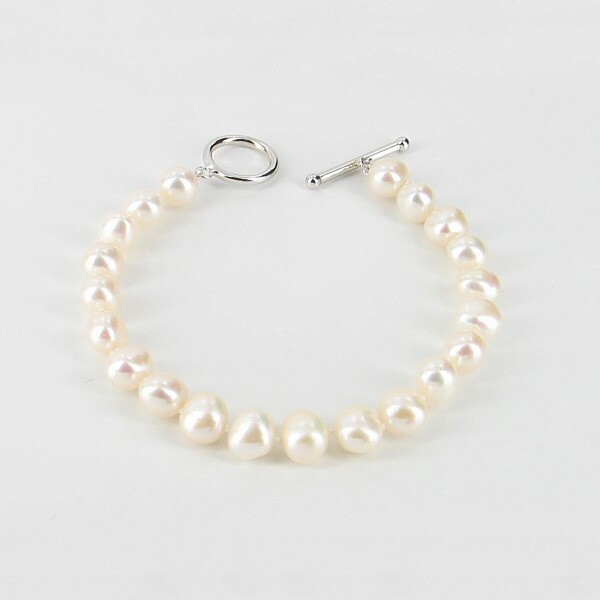 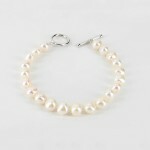 White baroque pearl bracelet - Fashionable, popular, large and great looking but relatively inexpensive! 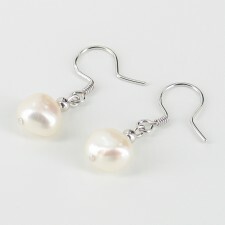 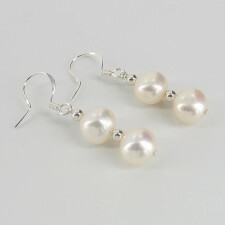 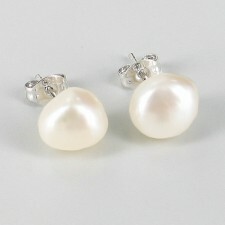 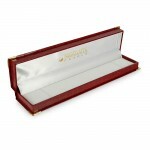 Wear them informally or to the swankiest of parties. 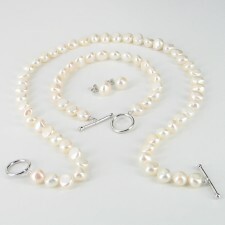 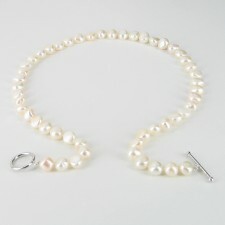 But one thing is for sure, everybody will admire the quality of your pearls!